Oh dear - It seems nobody has told them they are now running these routes! The services 55 56 and 98 all still show up as Oakley's. Now it is probably the case that the times are the same but it doesn't give you much confidence! Tomorrow we will have a look at the Target Travel operation on the 55 56 98 services along with a few other recent Target Travel fleet updates. Focus Transport: Arriva Bus Tracker Launched Arriva have launched their Bus Tracking website, showing UK buses positioned in real time. Great Yarmouth Bus Page: Happy new year! Public Transport Experience: Spending The Christmas Spending Money  Learning about London? Public Transport Experience: Resolution and Revolution? Presumably Oakleys cancelled the services as they couldn't use the Varios from 1st January? No dont think its that as I am sure they have a low floor Dart in the fleet. 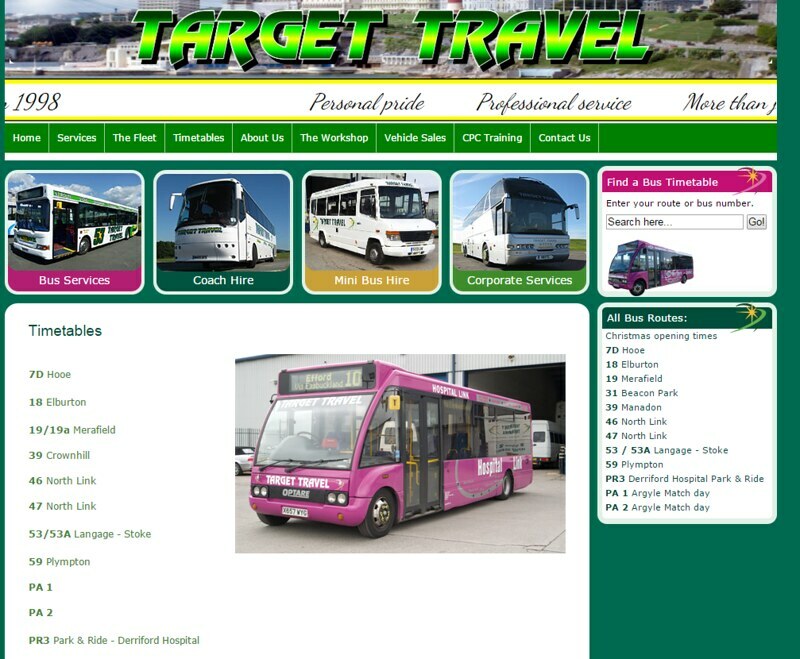 Its just that the tender has been won by Target Travel. I think they may still be able to use the vario's for another year yet, western greyhound are still using them on there 593 and target had a stepped minibus on the 39(?) this week, maybe someone could clarify?? 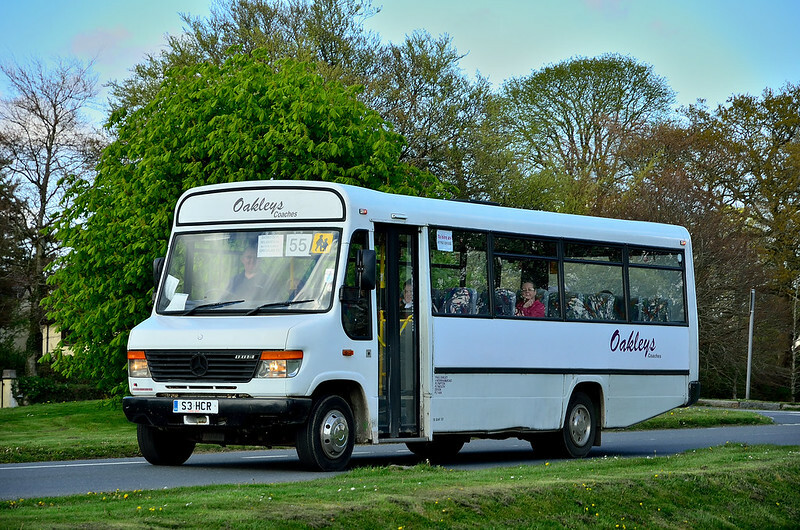 If Target's minibuses have 22 or less seats then they are exempt from the regs. I do not understand why WG are still using Varios. All the indications are that they shouldn't be. You can use any individual non-DDA bus on normal service for no more than 14 days per year, this was intended to give a leeway for things like heritage running days & the use of vintage vehicles on special services but it has had the result of giving some leeway for people like WG who are still trying to replace the vehicles as it gives them a couple of weeks, though it is taking the mick a little. Since the day allowance applies to each vehicle individually it is possible that WG could get to Easter with a Vario or two still available for work given the number of Varios they still had remaining (both active & reserve) though it is somewhat unlikely.